With e-commerce on the rise, the emergence of more and more online stores isn’t surprising. 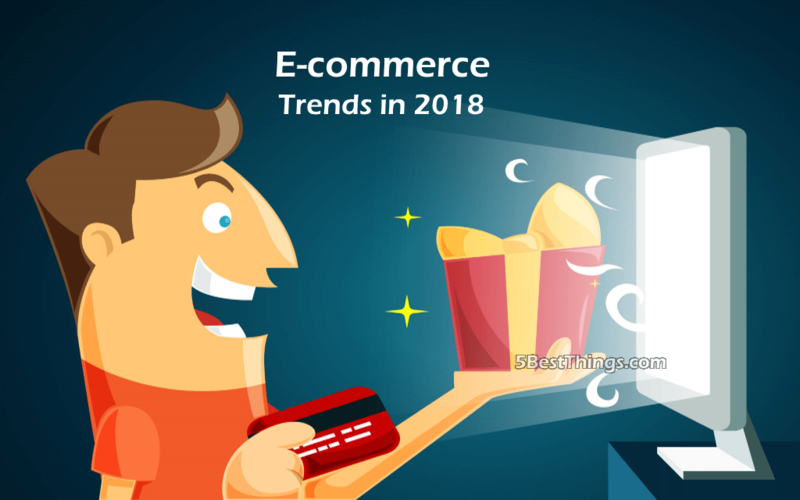 There have been lots of developments in e-commerce in 2017 – which will see some trends dominating 2018 when it comes to this sector including technological advancements and new marketing techniques. We’ve listed these below for your reference, so you can make some smart decisions if you have an online store and keep up with the e-commerce industry. The data and analytics available to us are better than ever. Effectively, any action that a user makes on your website will be a data point. This allows you to create personal profiles and understand your customer base more. This allows you to completely personalize the user experience – and also make good decisions in terms of how you price things out. Using this data, you can speak to the user directly. There’s no doubt that the rapid growth of technology when it comes to mobile devices has meant that an increasing number of online consumers make purchases via a Smartphone or tablet. Around 7 in 10 consumers prefer mobile sites, which is why ensuring your company is as mobile friendly as it possibly can be is of the utmost importance. More than 50% of e-commerce sales are made on mobile – and this is only set to grow. This pushes the importance of mobile compatibility when it comes to your website. 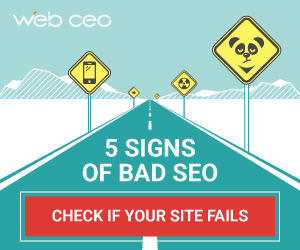 If it isn’t mobile friendly – you can fall well behind. If someone searches for a project or is looking for an instruction – there are touch points that are created by Think With Google. Everyone who completes a search is looking for immediate gratification. Whether they are using a “near me” search or looking for an instruction whilst completing a task – all of this is tracked via your phone. E-commerce retailers need to be aware of these micro moments to fulfill the prospective clients needs. By tracking these, it means you would have more data to anticipate your customers next move. This allows you to make more effective marketing choices. Voice search is a big one for 2018. People now use digital assistants such as Alexa, Siri etc in their everyday searches. It’s like having your own PA. There are reports that show 40% of millennials are using voice search already when it comes to making purchases which will influence e-commerce marketing strategies. People use different search language in terms of voice – so it’s’ important that your SEO strategy takes this into account. We are now in the era of messengers and chatbots – and this will play a big part in marketing strategies moving forward. A growing number of users feel that messenger is their preferred method of contact when it comes to customer queries. It gives an e-commerce business the opportunity to interact with their client directly and straight away. Chatbots allow companies to get more insight as to what their customer wants and to personalise your content to them. They can be easy to create on most social media channels – and there are many tools that will help you do this. Due to updates in Google algorithms and good practice in general, UX and UI are becoming incredibly important when it comes to commercial success. You need to make sure that the products are being showcased in such a way that it makes it easy for the user to get to what they need. This means mobile optimization is incredibly important, the site should be streamlined and simplified to avoid any clutter – and there needs to be good links to navigate users to where they need to get to. The key to UX is to never make the user think. These are the main e-commerce trends to look out for in 2018. With more and more competition out there, it’s essential that you keep up with the latest updates. There are so many developments in terms of technology that can help make your online company a success. You will find companies such as Design by Pelling who are Farnham web designers who specialise in e-commerce websites. They will take you through your journey step by step – whether you need help with your branding, or the functionality on your new e-commerce site. They have a fantastic portfolio of work on display, which will give you an idea of the kind of service they can deliver. By working with a web design company, you can ensure your ecommerce site has been created with all of the current web design trends in mind.